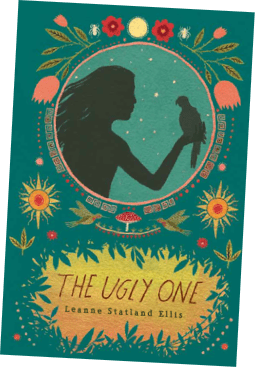 The Ugly One by Leanne Statland Ellis. Historical Fiction. For as long as Micay can remember, with the exception of her family, all of the people in her village call her “Ugly One” because of the deep scar that runs from her eye to her lip. She is an outcast who is ridiculed, bullied, and ignored. When Paqo the village shaman makes Micay his pupil she is confused by what the Gods might have in store for her. My Two Cents: This book is very different from anything I have read lately. The text is very descriptive and yet also feels slightly primitive. It is more introspective, possibly because Micay spends so much time alone. When the book begins she is very self-conscious about her appearance, and to some extent, brings her isolation upon herself. Her self-isolation and negative self-image only serve to fuel her tormentors. As much as she tries to stay strong, she is hurt by their words and actions. Her life begins to change when a stranger from the jungle presents her with a gift of a baby macaw, who becomes her companion and confidante. She names him Sumac Huanacauri, or “Beautiful One,” and it is Sumac who leads her to the Shaman and her destiny. It took me a little while to get into this book, but after a few chapters I was hooked. 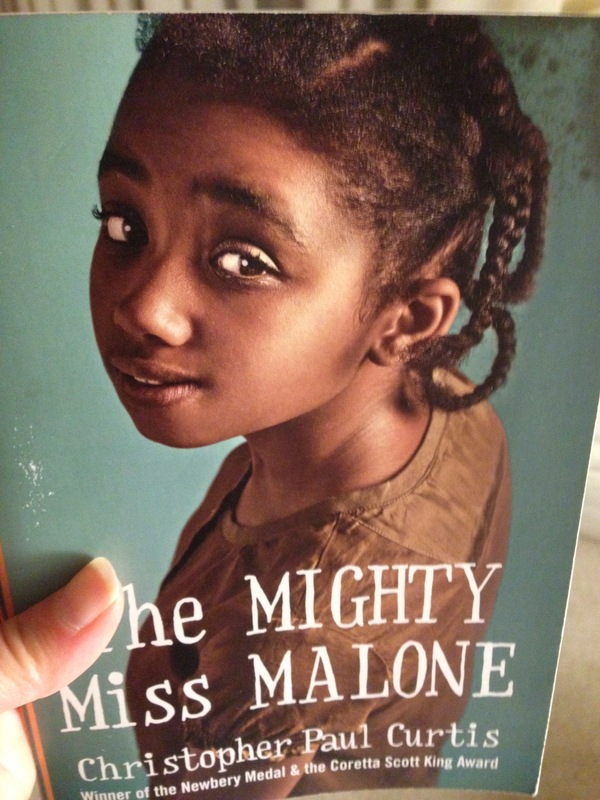 One aspect of the book that I appreciate is the fact that even though the people in her village have shunned her, her family, especially her sister, sticks by her and tries to gives her support. Some of the descriptions of the activities and rituals of the ancient Incas may be disturbing, and although possibly historically accurate, may not be appropriate for all readers. The author includes a glossary, although she also explains the Quechua (language) of the Incas in context. Ellis also includes an author’s note and additional resources. With my limited knowledge of the ancient Incas, I would have liked the author’s note to explain her choices a bit more. Calvert, Patricia. The ancient Inca. New York: F. Watts, 2004. Print. Clark, Ann N. Secret of the Andes. New York: Puffin Books, 1980. Print. Gruber, Beth, Johan Reinhard, and National Geographic Society (U.S.). Ancient Inca : archaeology unlocks the secrets of the Inca’s past. Washington, DC: National Geographic, 2007. Print. Mann, Elizabeth. Machu Picchu. New York: Mikaya Press, 2000. Print. Scheff, Duncan. Incas. Austin, TX: Steadwell Books, 2002. Print. Silate, Jennifer. The Inca ruins of Machu Picchu. Detroit, MI: KidHaven Press, 2006. Print. Sophia’s War by Avi. Historical Fiction. Sophia Calderwood, vowing to avenge her brother’s treatment in a British prison, takes drastic and dangerous steps to aide the Patriots as they struggle to win the American Revolution. My Two Cents: Recommended for grades 5 and up. Avi again does not disappoint with this well researched historical piece. He does an amazing job of capturing Sophia’s voice and the apprehensive climate of the time. Sophia’s War weaves three stories, two of which are historically accurate (Benedict Arnold and the war prisons) and one (Sophia’s tale) which is completely fictional. Sophia’s personal war is a two-fold. She’s at war with the British, but she also struggles internally and questions her motives as she helps the patriots. Is she truly taking these actions to ensure the victory of her country or is she just trying to get revenge for being disregarded at a young age by the man she admired. Includes a glossary of 18th Century terms, author’s note and a bibliography. Although there are some descriptions of the horrors of war, none are overly graphic. This would be an outstanding read aloud for our 5th grade when studying the American Revolution. As much as I love historical fiction, I have to say that I’ve never been excited about history. Avi has show me a different perspective by creating such an engaging story which makes these historical events come alive. No longer are Arnold, Andre’, and Hale simply historical figures, they are developed characters with strengths and flaws. Allen, Thomas B. George Washington, spymaster : how the Americans outspied the British and won the Revolutionary War. Washington, D.C.: National Geographic, 2004. Print. Anderson, Laurie H. Chains : seeds of America. New York: Simon & Schuster Books for Young Readers, 2008. Print. Griffin, Judith B. Phoebe the spy. New York: Scholastic, 1977. Print. Hale, Nathan. One dead spy : the life, times, and last words of Nathan Hale, America’s most famous spy. New York: Amulet Books, 2012. Print. Murphy, Jim. The real Benedict Arnold. New York: Clarion Books, 2007. Print. O’Dell, Scott. Sarah Bishop. Boston: Houghton Mifflin, 1980. Print. Purcell, Martha S. Spies of the American Revolution. Logan, Iowa: Perfection Learning, 2003. Print. Thompson, Paul B. Liberty’s son : a spy story of the American Revolution. Berkeley Heights, NJ: Enslow Publishers, 2010. Print.